After Neighborhood Redevelopment Assistance, Inc., purchased and donated the property to the city in the mid-1970s, the site was improved with trees, a small pool, a playground, a sandbox, and permanent game tables. The Chicago Park District began leasing the park in 1975, and took full ownership in 1977. 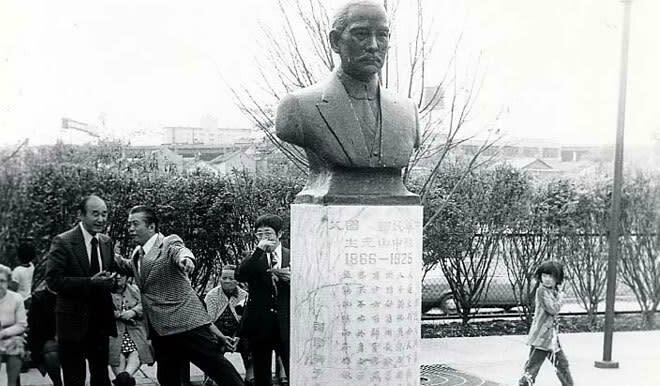 The park was officially named the Sun Yat Sen Children's Park in honor of Sun Yat Sen (1866-1925), a Chinese revolutionary and statesman. Known as the father of modern China.